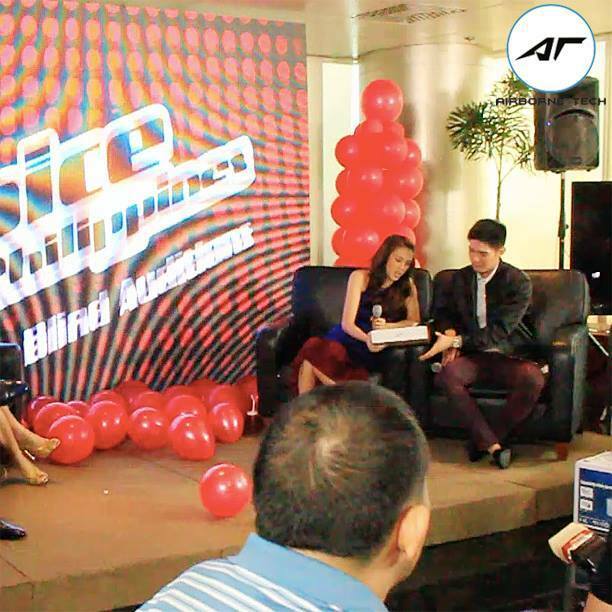 The Voice PH Season 2 Presscon – . Filipinos love singing. We watch and support the different singing contests on television. 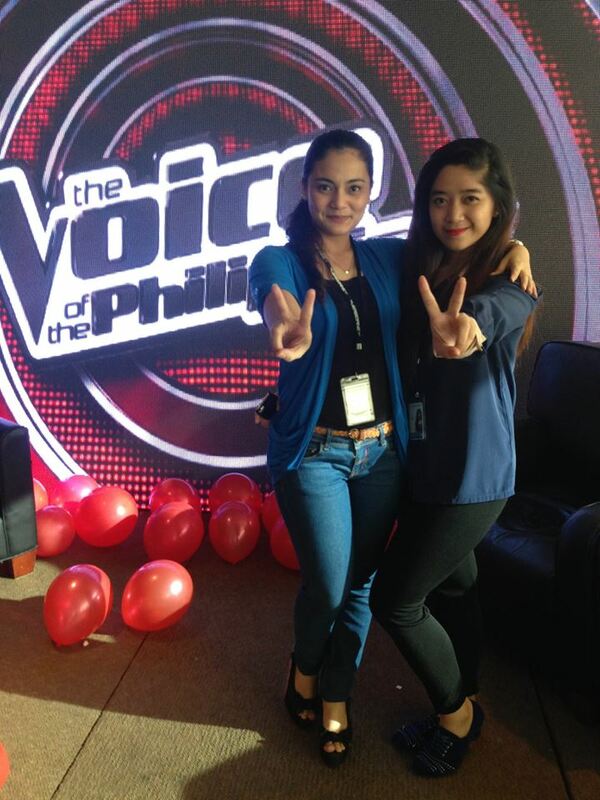 And I believe many of us are tuned in to ABS-CBN channel 2 every Saturday and Sunday by 8:30 PM to watch The Voice of the Philippines Season 2. With Cha of Airborne Tech and my baby Camille who works at ABS-CBN. At present, only 2 contestants remain on each team. For TEAM LEA are Timmy and Leah. Jason Dy and Monique for TEAM SARAH. 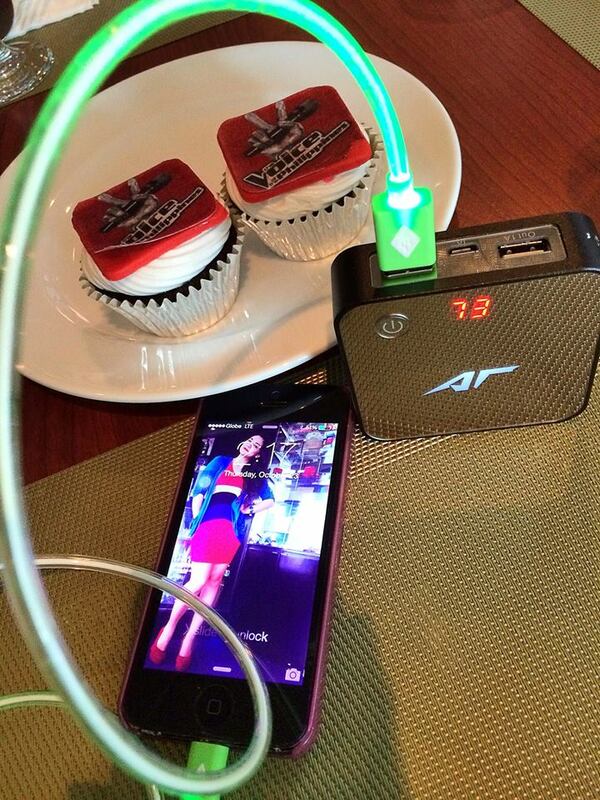 Now TEAM APL has Alisah and Daryl. And for TEAM BAMBOO, only Rence and Rita remaining. Fighting for their dream of becoming one of the known and respected singers in the music industry. Who will make it to the top and be the singing champion? 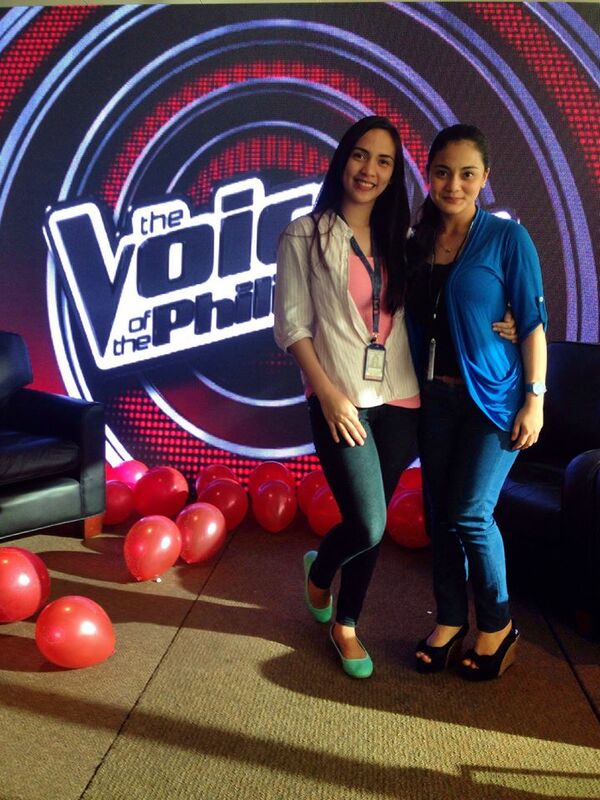 Watch it this Saturday only at ABS-CBN’s The Voice of the Philippines!